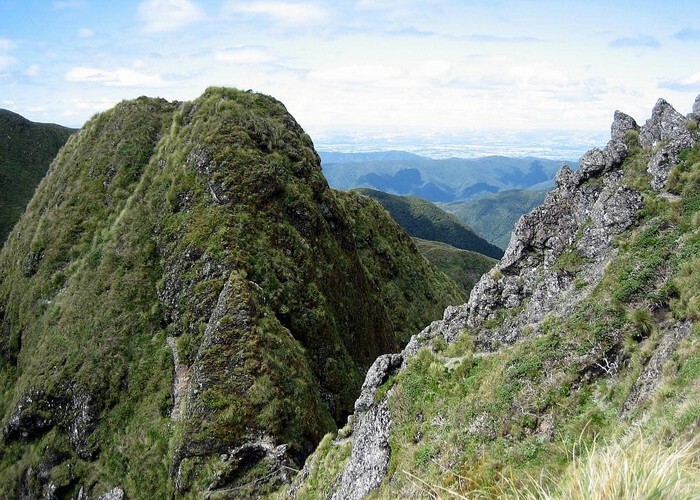 Tararua Peaks, Tuiti and Tunui. Just above the famous ladder. taken Feb 2009. Added 28 April 2012 by iangeorgeiangeorge. No revisions. 184 views in the past year (15 per month).